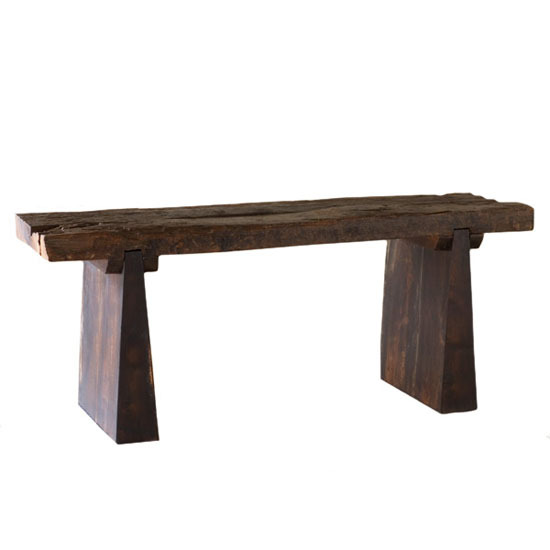 Update: This Recycled Railroad Tie Bench is no longer available, but here’s another version that still sourced from railroad ties, click here. A regular maintenance is important for a railroad to avoid incidents and as railroad ties get older they are being discarded but thanks to Recycled Railroad Tie Bench, the supposed to be discarded railroads now has a new life as a useful bench. The product is available at Bambeco and if you have carpentry skills, maybe you can make one of your own. 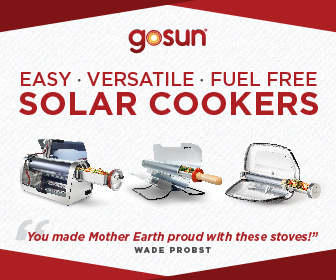 In this way, you are able to help reduce waste and minimize the growth of landfills. 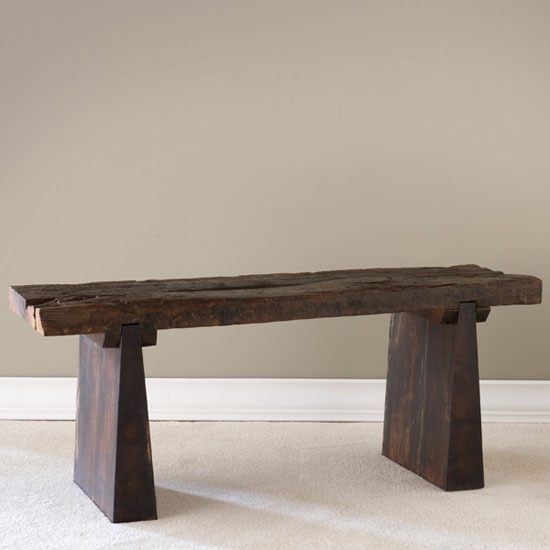 Railroad ties used in this bench are those from the railroads in India. 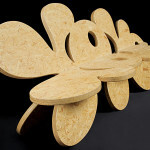 Being made of recycled material, the bench becomes a unique furniture and an eye-catching home accessory. Even if the bench is made of recycled material, the matching of a pair of enhanced modular legs adds up to the beauty and classic look of the bench. The bench measures 42 inches wide by 14 inches deep by 17 inches in height and weight 63 pounds. 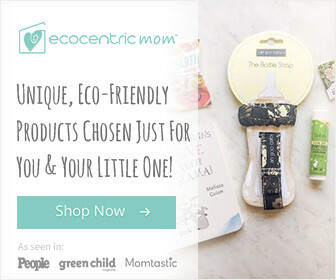 Presumably, this eco-friendly bench is ideal for both indoor and outdoor use. Because it is made of recycled material, the bench comes in natural shades of brown. 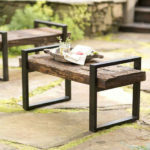 However, the modular legs of the bench are black creating a perfect combination between natural wood color of from top of the Recycled Railroad Tie Bench.